hd00:09Sapporo "sheep hill observatory" grazing of sheep. _1 / Taken at Hokkaido in Japan in September 26, 2014 / This observatory, can be grazing of sheep and Mill in the place close to the city center. 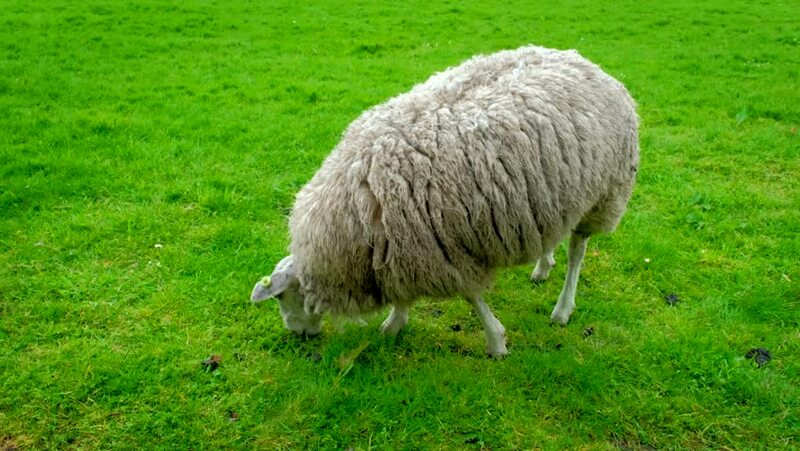 hd00:09sheep eating grass. West Cape (Vestkapp), Selje, Norway, Europe.